The Messiah Festival of the Arts wants to hear from you! 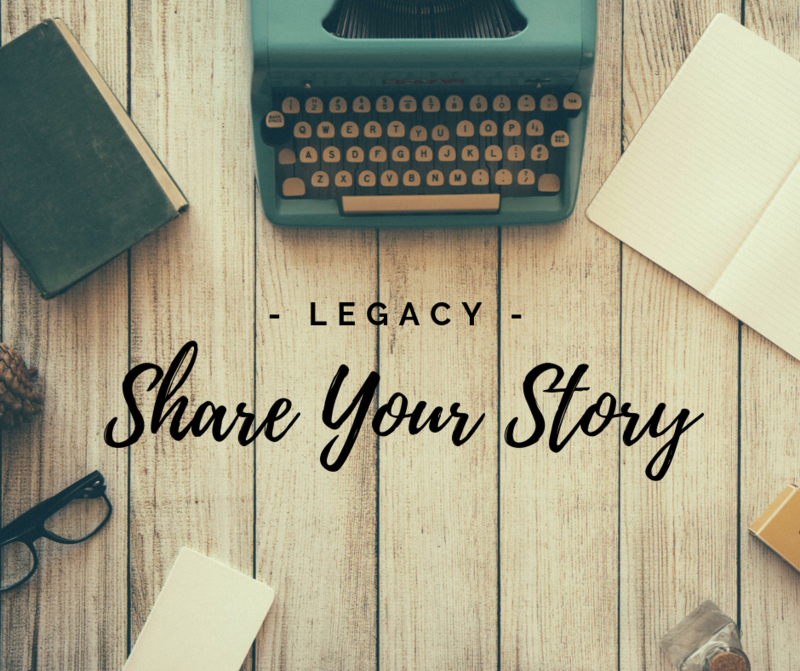 Is your family part of a legacy? What part of your history makes you who you are today? Our team is working on a special Legacy project that will be featured during our 2019 Messiah Festival. We are looking for stories that bring your family legacy to light in 5-7 minutes. All formats of stories (letters/text, audio, video, etc.) are accepted. To submit your story, email Taylor Deutscher at deutscherta@bethanylb.edu. EVERYONE has a story to share, and we want to hear YOURS!